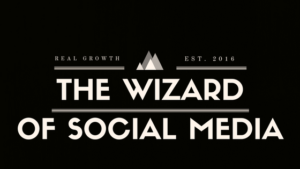 We are proud to partner with The Wizard of Social Media, Twitter marketer Johnny Taylor. The Wizard of Social Media provides hyper-targeted Twitter marketing to clients in the entertainment industry and beyond. We work hard to build your following with real followers in your niche.